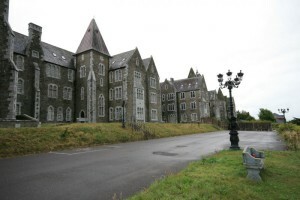 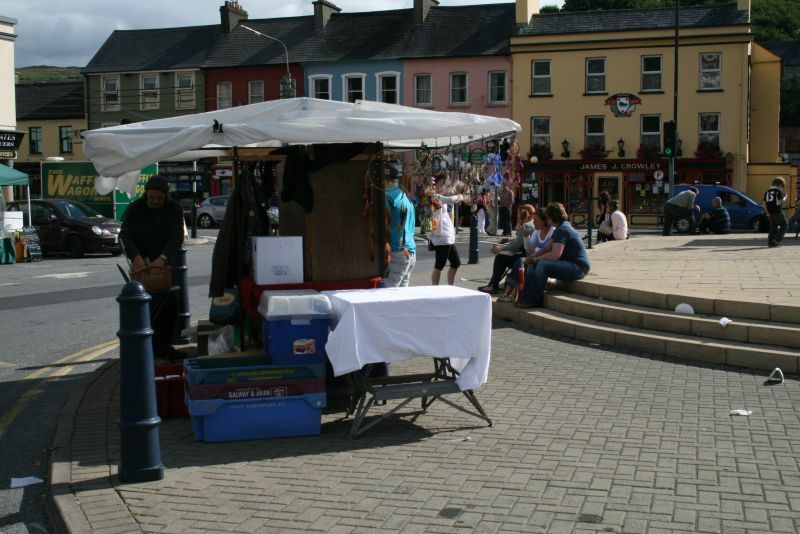 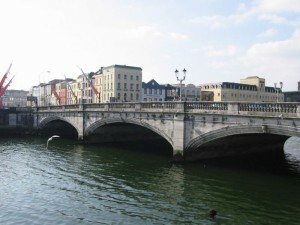 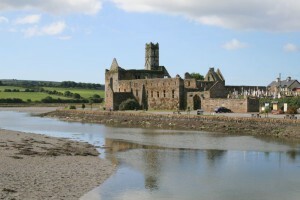 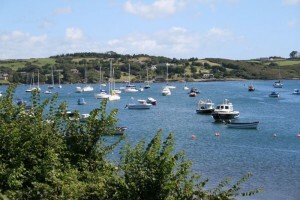 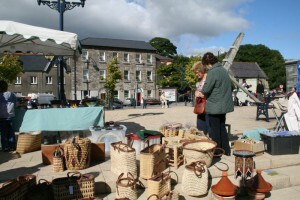 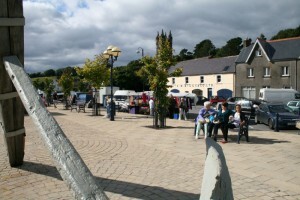 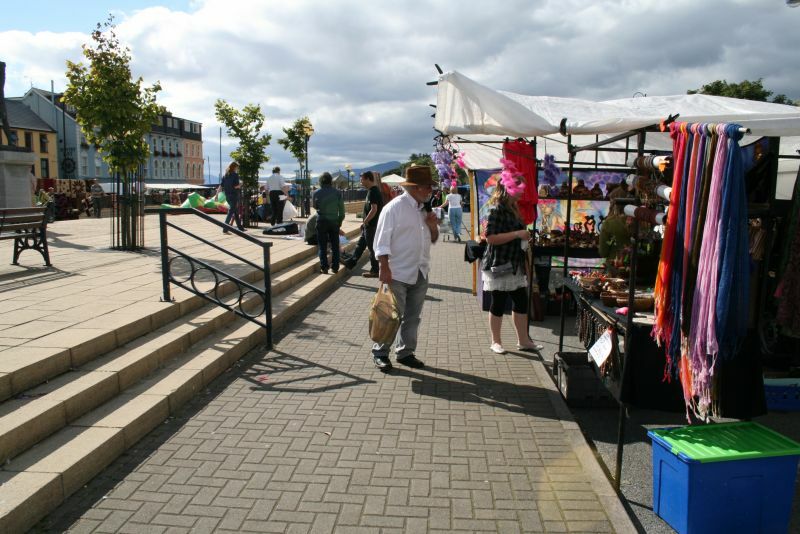 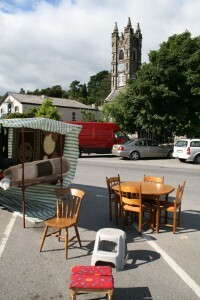 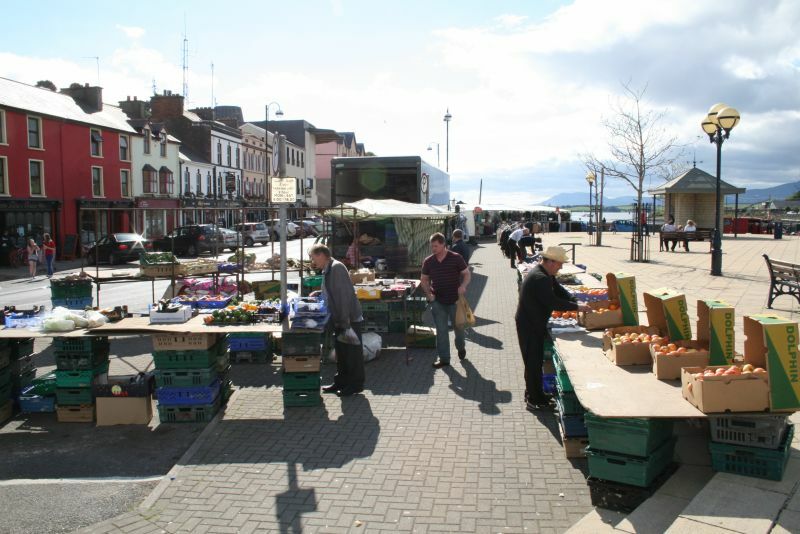 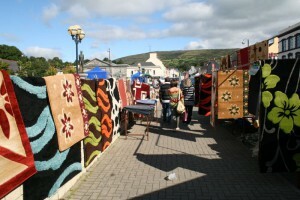 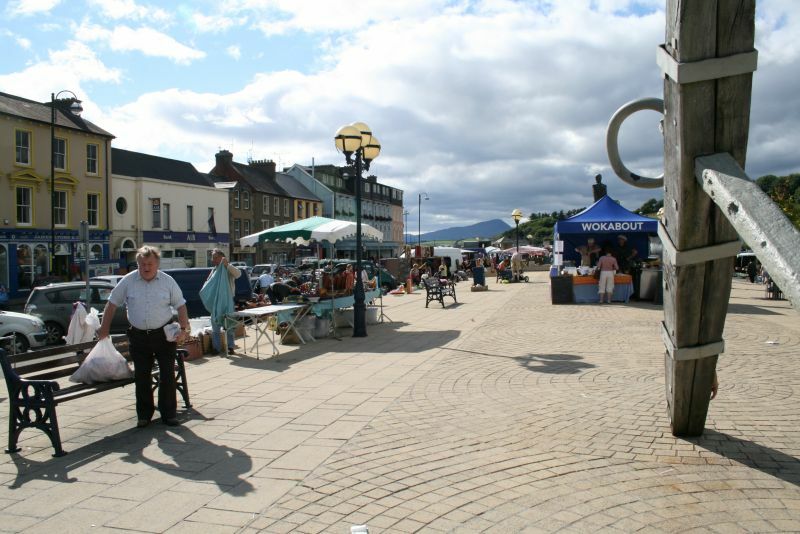 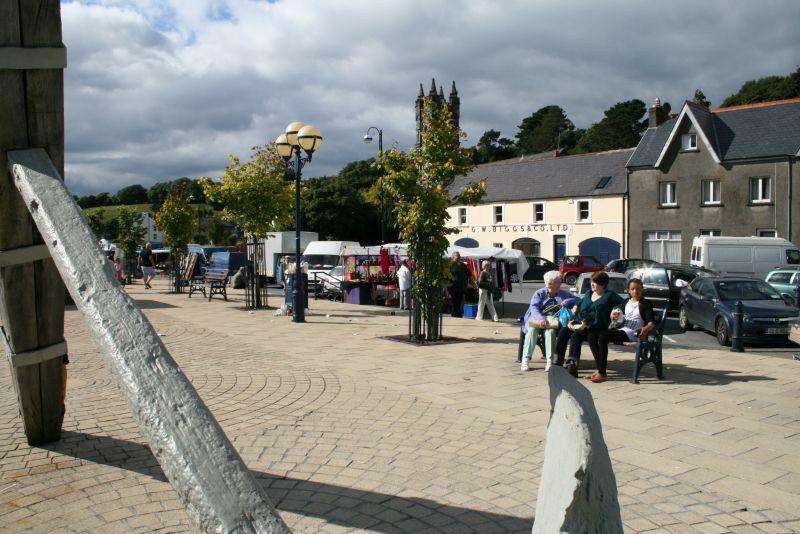 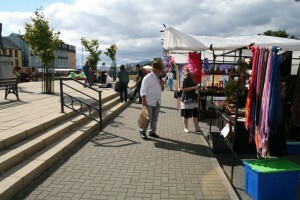 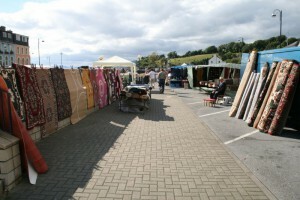 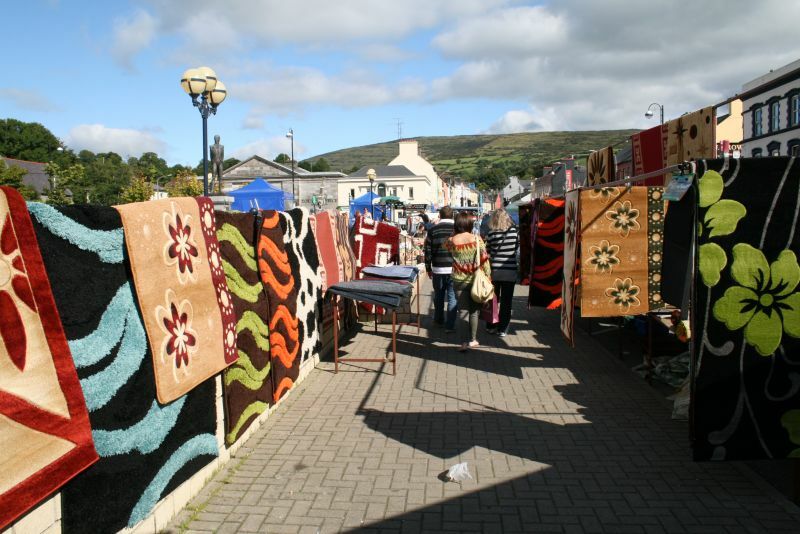 One of the larger West Cork markets, Bantry Market occupies the central town square and spills out into the adjoining roads and car parks. 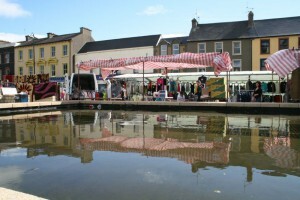 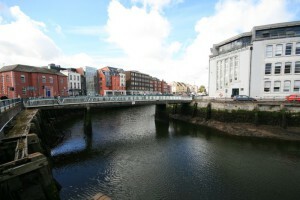 The regular Friday market gets even bigger on the first Friday of each month (the traditional Fair Day) when it’s not unusual to see donkeys tethered to lampposts and cages full of ducks and hens for sale. 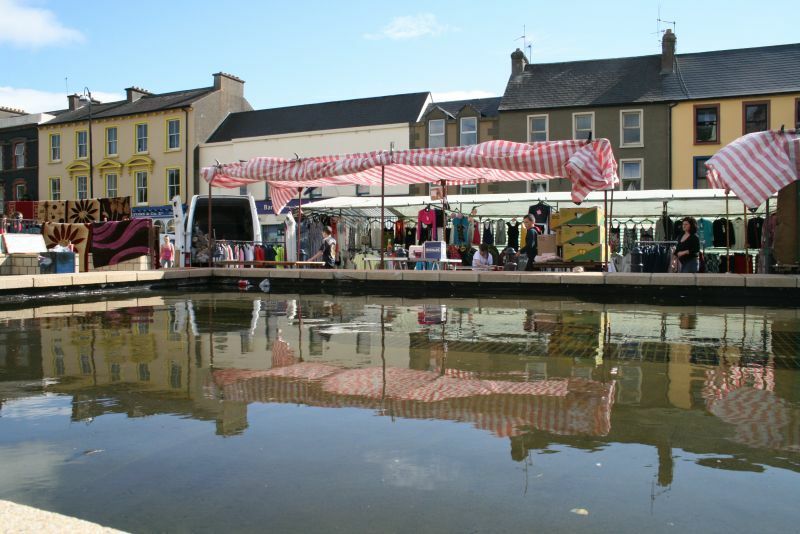 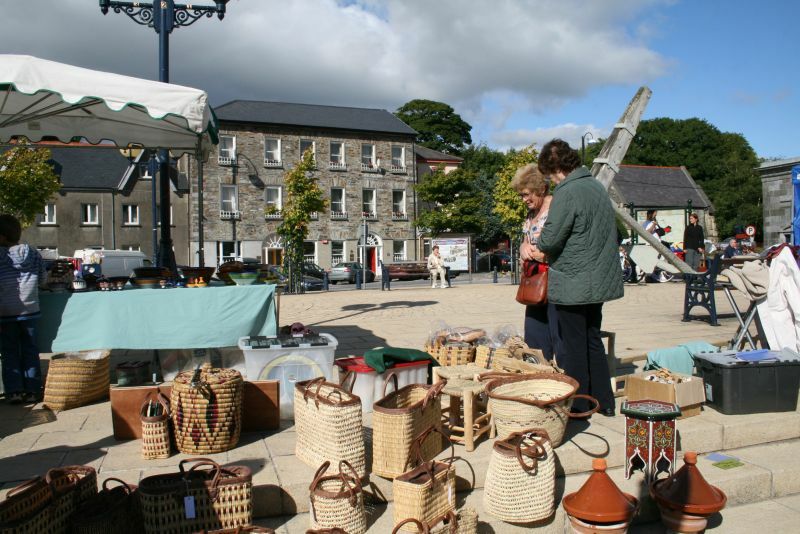 The Market is on every Friday from 9:30am – 1pm in the Square, selling all manner of things including organic fruit & veg, food, baking, cheese, fish, meats, olives, eggs, honey, preserves, plants, local crafts, pet supplies, bric-a-brac & collectables.